Repro version 1.5 is out now. The most important addition is the online gallery. 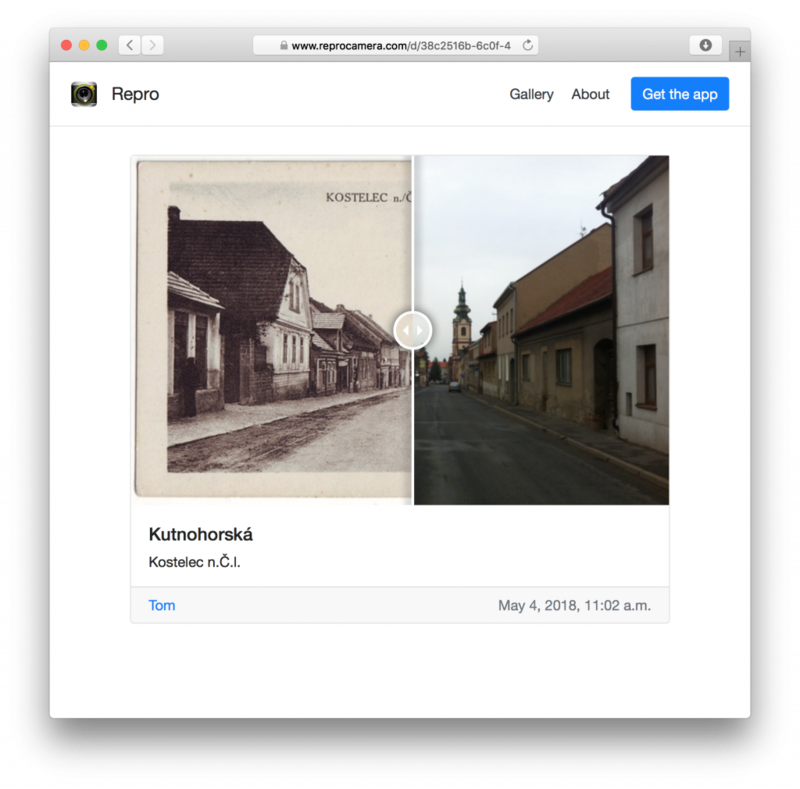 Now it’s really easy to share your before-and-after photos, directly from the app. There’s a nice interactive slider on the page that allows people to switch between the two pictures. Repro version 1.3 is out now. 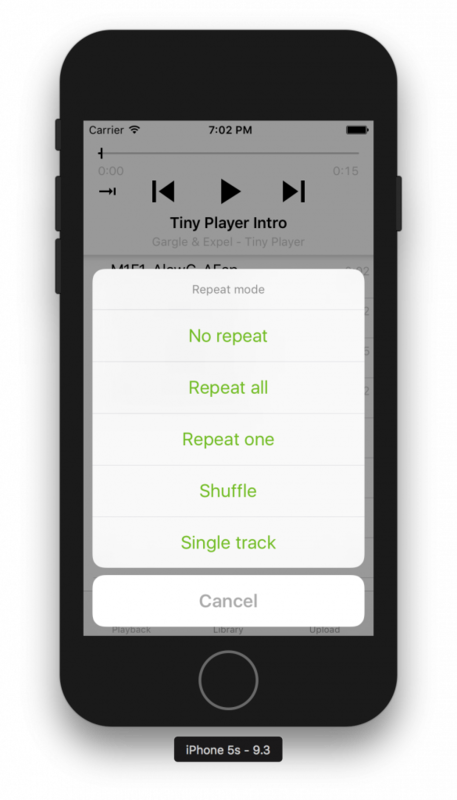 Thanks for using Tiny Player. Track metadata such as title/album/artist info is now cached so loading tracks the second time or after a restart should be much quicker. 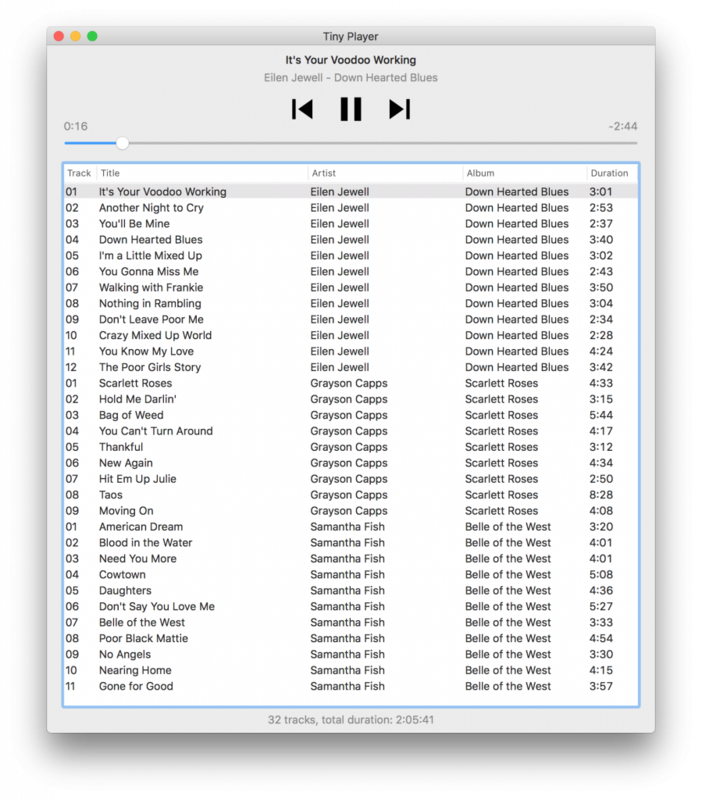 Starting with this version, Tiny Player will internally keep history of all played tracks. The records are not used yet but a future version could upload them to Last.FM or show some interesting statistics. Quite a few issues have been fixed. Wait. I already did that. So I did it again. 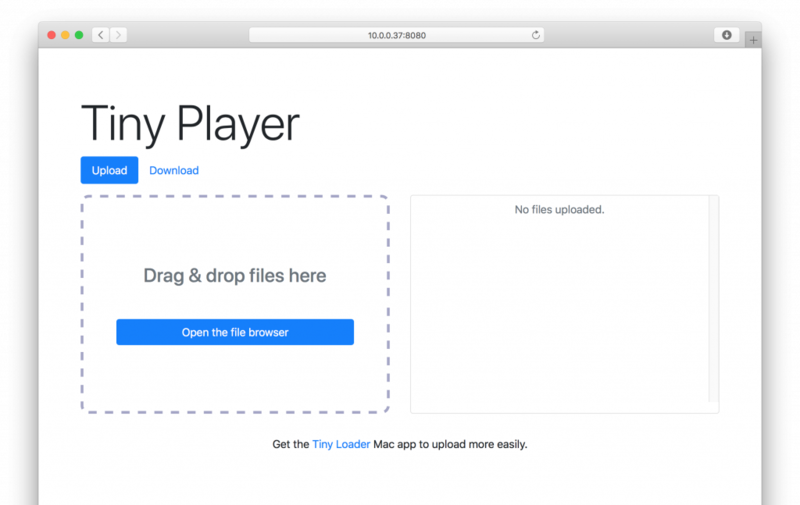 Today I’m releasing Tiny Player for Mac, another simple music player. 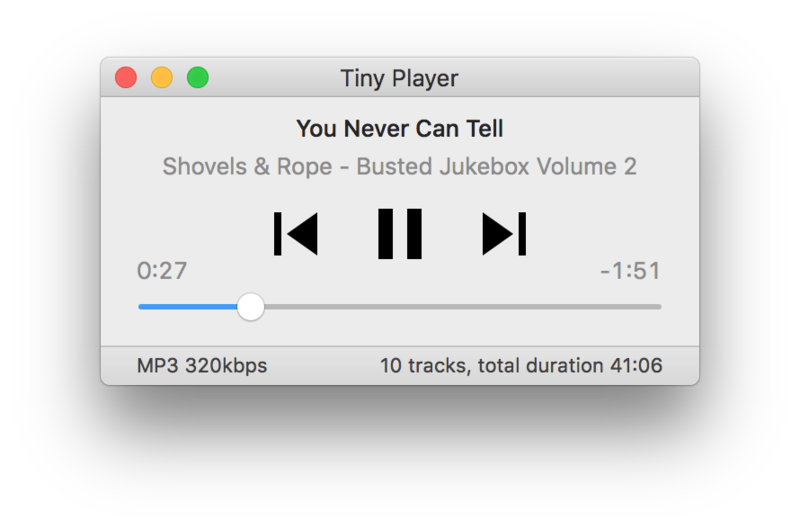 Tiny Player for Mac makes it super easy to play music on your Mac and keep a playlist of the things you’ve been listening to lately. Drag, drop, boom! I mean play.